Here are a few examples of gender bias in the classroom. Do you agree? Students are keen on developing their own ideas about the meaning of gender. For instance, examples exist in the clothes they choose to wear and by the way they interact and talk. Even classroom work may underline their ideas about what it means to be a boy or girl. But one should know that the school system is likely to play a very significant role when it comes to creating and maintaining main differences. Even the teaching style itself is likely to perpetuate gender bias. For instance, gender bias in the classroom has its own way of showing in the technical fields. The traditional teacher is more likely to train the boys in order to cater to their main interests. This method is used to keep the classroom orderly. Boys are more likely to act out their frustrations and this could be quite disruptive in the classroom. On the contrary, girls tend to repress their frustrations and withdraw. Another method of controlling the boys is to make them contribute more often than girls. 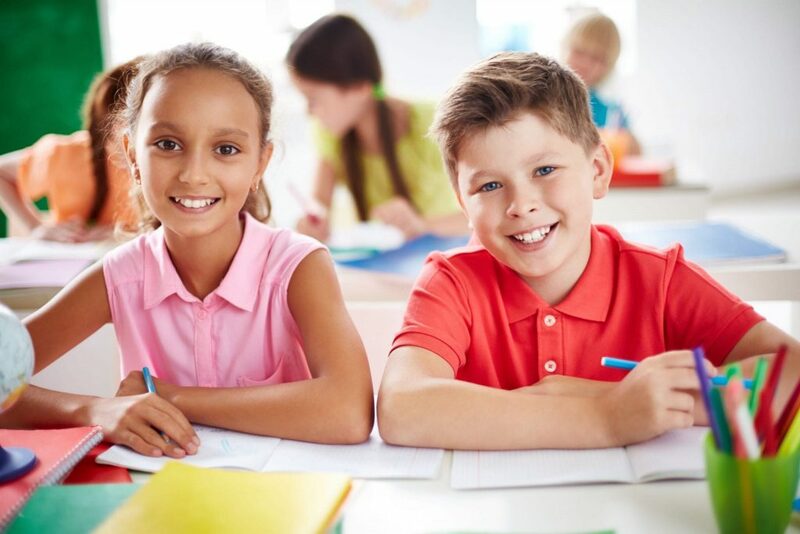 Therefore, boys have been favored to girls and this seems to be the main characteristic of every traditional classroom setting and an realistic example of gender bias in the classroom. The direct result of gender bias in the classroom is the fact that adults still tend to have different expectations for boys and girls. Their main expectations are likely to vary and even the teachers may notice the difference in potential when comparing the boys to the girls. Such differences are noticeable enough in all the technical areas. The latest research has already underlined the fact that gender bias in the classroom is likely to undermine the confidence a girl has in her own abilities when it comes to the technical subjects and careers. Boys and girls are provided with different levels of self-esteem and they are more likely to come to different conclusions concerning their own development. These conclusions will be different even if the basic data is the same. Studies have demonstrated that boys tend to accept their success and even take credit for it more readily than their classmates, the girls. In fact, girls are given less chance to solve problems in an independent way. Therefore, they are harsher when it comes to judging their personal success and achievements. These facts may create serious effects on the self-confidence of girls. Such differences in achievements may be deeply rooted and shown in their culturally different expectations. Gender bias in the classroom also prepares girls for specific roles in life. In many places, society still raises girls without the option to work for a living. Girls are then funneled right into the same traditional female occupations. Given this information, gender bias in the classroom must change and girls need to be introduced to the engineering and scientific fields in order to rectify the current cycle and the stereotypical roles. Girls must be encouraged and allowed to pursue even the more technical careers.